A barcode using company is currently producing them at this rate every single day. Danone, the seventh largest food group in the world, has announced that it is placing unique QR codes that can be scanned using smartphones onto each of the dairy products that it is selling in Spain. The barcodes are the latest element of the loyalty program of the company, and it is hoped it will expand popularity. When the QR codes are scanned by consumers using smartphones or tablets that have any free barcode reader app. By scanning, the customer is directed to the loyalty program at Danone. The hope is that by using this technique, the popularity of the program – which already has a very large number of followers – will expand greatly, and those who are members will interact more regularly. Scanning the QR codes will provide consumers with an additional savings on a monthly basis. At the moment, there are over 2 million registered users with the loyalty and savings program from Danone. By scanning the QR codes, registered users are giving the ability to save up to $50 more per month on products sold by the company in Spain. Danone predicts that it will be creating and printing 60 million QR codes every month, at a rate of 2 million per day. 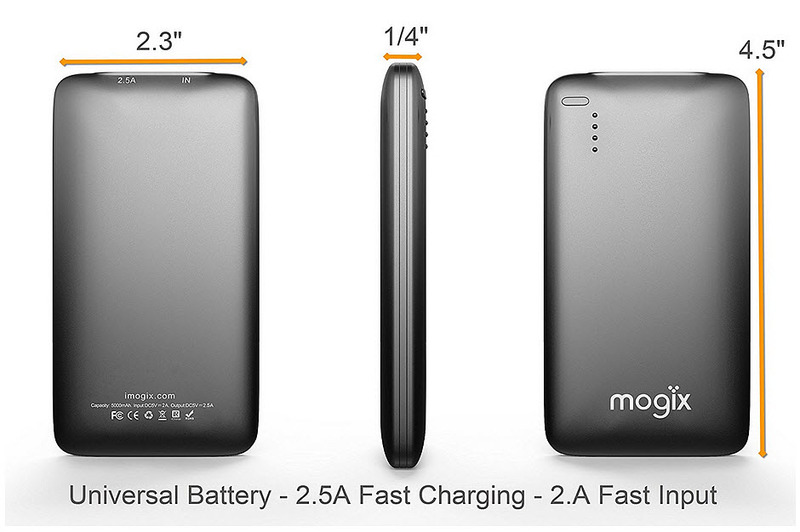 This is expected to be the largest project that uses these smartphone friendly barcodes in the entire world until now. This is a notable achievement considering that these black and white squares are rapidly becoming more popular among marketers and other mobile commerce participants. 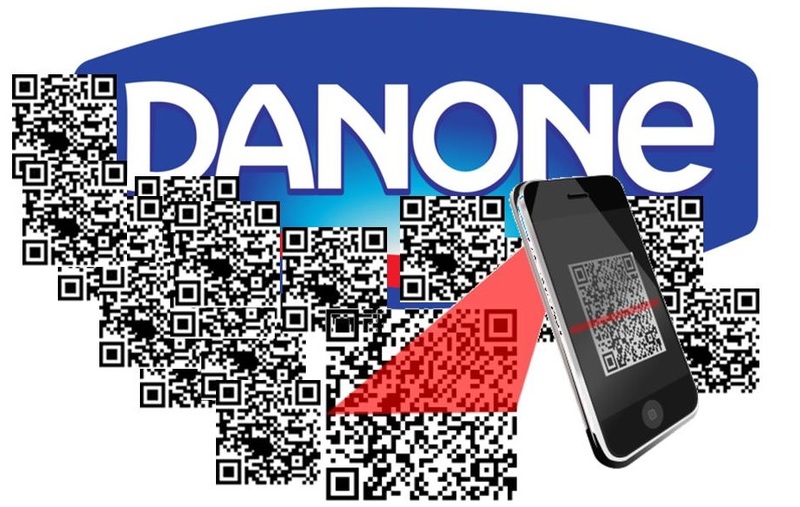 Danone has announced that its investment into the QR code project is greater than $1 million. Therefore, many predictions have been made by experts in the industry regarding the way in which the company intends to recoup the expenditure. It is believed by many that registration and scanning the barcodes will provide the food company with a tremendous amount of consumer data that will be vital in their ability to engage consumers and market to them in an effective and highly targeted way. The increase in sales that could come of this will make the expense appear quite small, should it work as they are hoping.